The 10th commemoration of the 2008 Wenchuan Earthquake is just around the corner. While it is painstaking to commemorate such an agonizing incident, it also serves to remind us of the devastating disaster risks and the importance of preparing for emergencies. 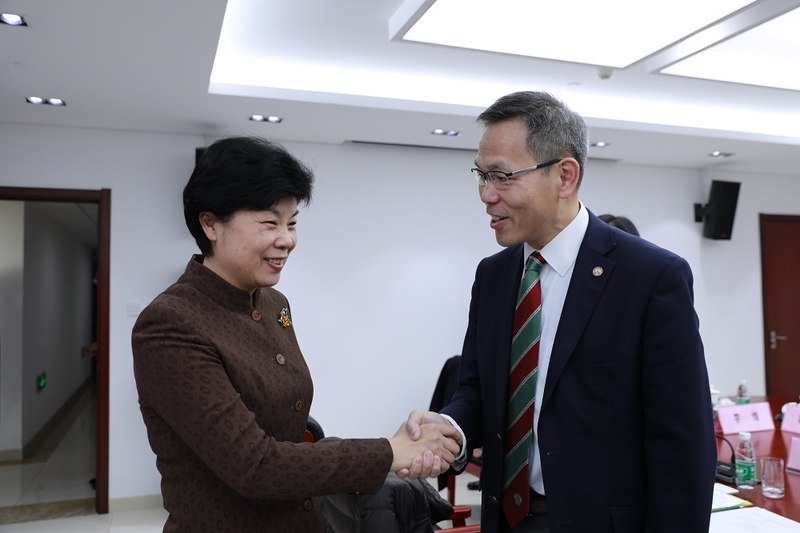 On 9-13 April 2018, the Hong Kong Jockey Club Disaster Preparedness and Response Institute (HKJCDPRI), the University of Manchester Humanitarian and Conflict Response Institute World Health Organisation (WHO) Collaborating Centre on Emergency Medical Teams (EMTs) and Emergency Capacity Building and the Sichuan University West China Hospital (WCH) collaborated to organize a pre-deployment training for WCH, with the aims of reaching the WHO EMT minimum standards. In the training, the WCH EMT simulated a deployment mission, where they had to build their field hospitals in a disaster scene. All team members, including medical staff, leaders and logisticians had to deal with a mass surge of casualty in the simulation. The field hospital is equipped to provide services for outpatient, surgeries, inpatient, laboratory testing and rehabilitation, etc. and can be self-sufficient in a disaster for several weeks. 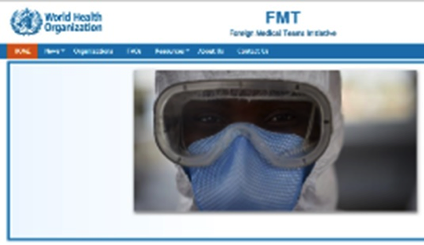 Since 2016, the HKJCDPRI, the University of Manchester Humanitarian and Conflict Response Institute WHO Collaborating Centre on EMTs, and the National Health and Family Planning Commission of the People's Republic of China (NHFPC) Health Emergency Response Office have been collaborating to develop the capacity of the Chinese national EMTs for national and international deployment. Both classroom-based teaching and field learning was incorporated into the training. The triage nurse examines the patient's symptoms for quick triage at the entrance of the field hospital. Onion water tank for storage of water for field hospital. 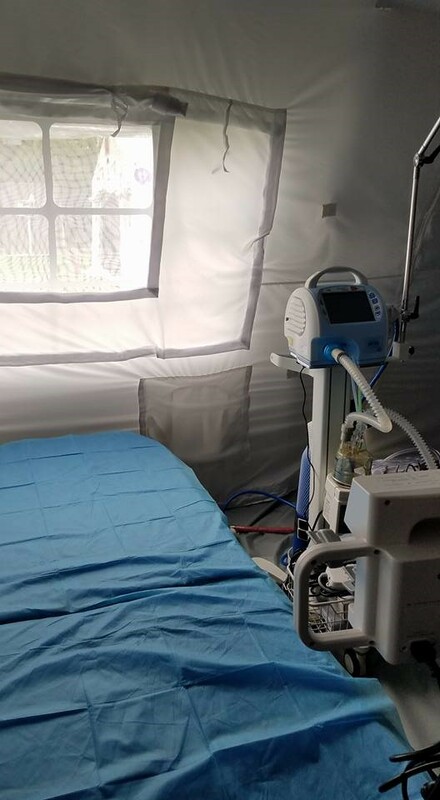 ICU ward in the field hospital. 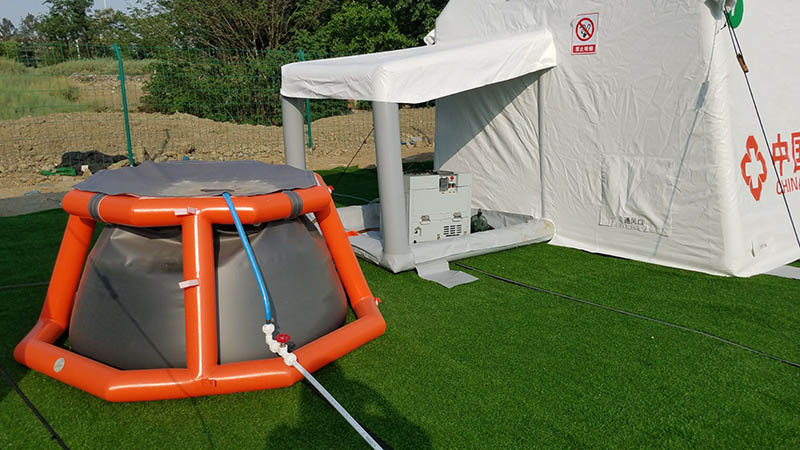 West China Hospital EMT is one of the few teams with ICU capacity in their field hospital. Surgeons conducting surgery on a patient in the operating theatre in the field hospital. 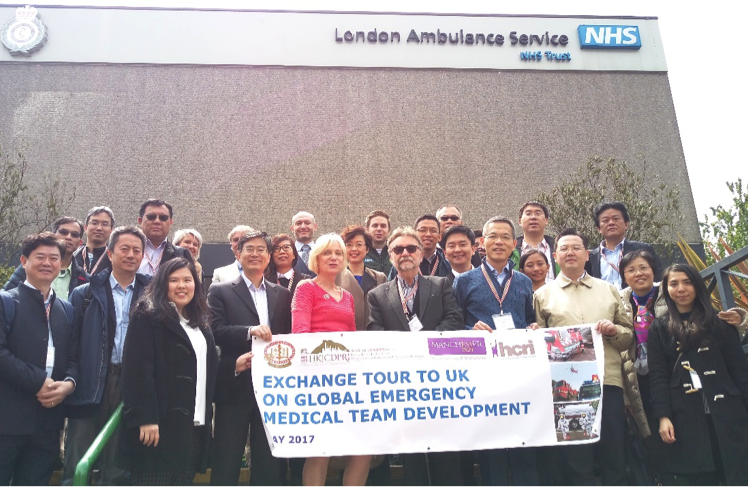 Trainers from the HKJCDPRI, trainers from HCRI and West China Hospital Emergency Medical Team members enjoyed the fruitful training.